Asked about the plea talks on Friday, Mr. Stone said, “My friend Dr. Corsi has been under a tremendous amount of pressure, and it is beginning to affect him profoundly.” Mr. Stone insisted, as he has repeatedly, that he had only secondhand information, at best, about WikiLeaks’ plans to disrupt the presidential race. Among other issues, investigators have been asking about an Aug. 21, 2016, Twitter message in which Mr. Stone predicted that John D. Podesta, Mrs. Clinton’s campaign chairman, would soon face his “time in the barrel.” Mr. Stone posted his message six weeks before WikiLeaks began releasing tens of thousands of Mr. Podesta’s emails, throwing the Clinton campaign on the defensive a month before the November election. 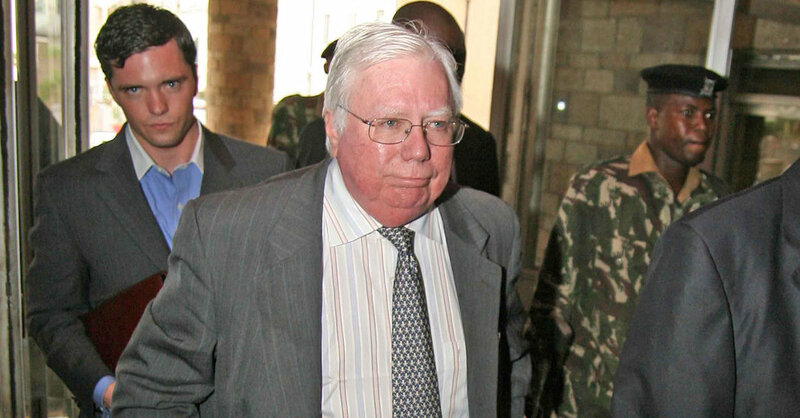 Mr. Corsi has publicly backed Mr. Stone’s explanation of the message, saying Mr. Stone was predicting that Mr. Podesta would face controversy about his overseas business dealings, not stolen emails. “Having reviewed my records, I am now confident that I am the source behind Stone’s tweet,” he wrote in an early 2017 article on Infowars, a site that promotes conspiracy theories. “I guess I couldn’t tell the special prosecutor what they wanted to hear,” he said then. Mr. Mueller’s team has charged several people who have misled federal investigators. Three former Trump campaign officials or advisers have pleaded guilty to that offense: Michael T. Flynn, Rick Gates and George Papadopoulos. So did a Dutch lawyer, Alex van der Zwaan, who had business dealings with Paul Manafort, Mr. Trump’s former campaign chairman.